Plugin configuration service. For one plugin on one site. Configure the Know Your Client (KYC) on your site. Ethereum ICO WordPress plugin can be used to sell your Ethereum ERC20 ICO tokens from your WordPress site. It is the only available WP plugin to sell your Ethereum ERC20 ICO tokens directly from your WordPress site. Make sure that you send Ether from a wallet that supports ERC20 tokens or from an address for which you control the private key: Otherwise you will not be able to interact with the TESTCOIN (0xe762da33bf2b2412477c65b01f46d923a7ef5794) tokens received. Do not send ETH directly from an exchange to the ICO address. Use shortcode [ethereum-ico-referral] to display a referral address field. User can copy it and send to friends. If they buy tokens while opened this referral link, your Crowdsale contract would get a referral address in the Data field. Your Crowdsale contract should be able to work with it. To show an ICO progress bar widget insert a simple [ethereum-ico-progress] shortcode wherever you like. This feature uses https://blockcypher.com API. You must use any of the persistent hash WP plugins to overcome its rate limits. 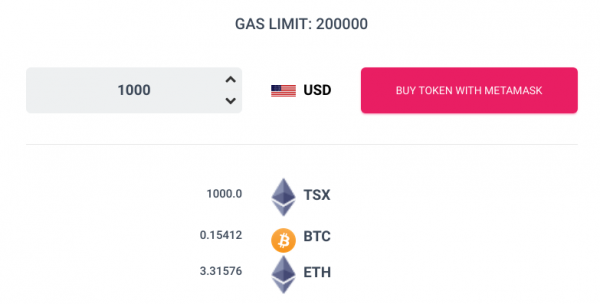 To show tokens balance on the current user account use the [ethereum-ico-balance] shortcode. If MetaMask is not installed or account is not unlocked, an input field is provided for user account address. There is also a shortcode [ethereum-ico-purchases] to display a table of recent token purchases by anyone, or by the current user. In the last case if MetaMask is not installed or account is not unlocked, an input field is provided for user account address. Airdrop is also supported. Just set the minimum allowed setting to zero and the Crowdsale address to your airdrop contract. Note that your airdrop contract should be able to accept zero payments and send some tokens in return. You can use a bounty program, if your ERC20 crowdsale contract supports it. The transaction data to send to your crowdsale contract is supported. Select a list of any currencies supported by the openexchangerates.org to convert the price to. You can use any of the persistent hash WP plugins to overcome the etherscan.io and openexchangerates.org API rate limits. We use the cache to limit the API calling rate to a reasonable value. You can provide a comma separated list of coins to convert ETH amount inputted by user. 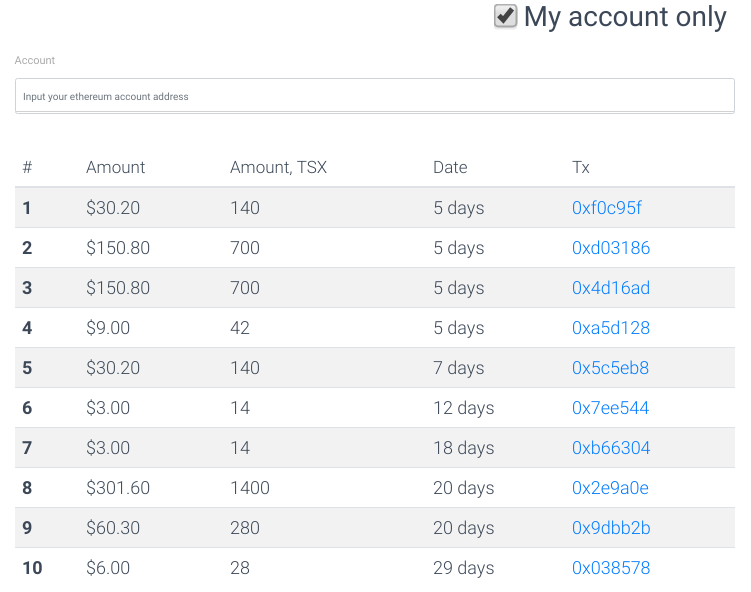 This list is shown under the ETH input field. Coins and token icons display can be switched on. Minimum and maximum ether amount can be specified to workaround some legal issues. Test networks like ropsten or rinkeby are supported. User is warned if he tries to buy tokens from one network, while having MetaMask to point to another network, effectively preventing any losses here. You can accept fiat money or Bitcoin for your ICO tokens with the Cryptocurrency Product for WooCommerce plugin. 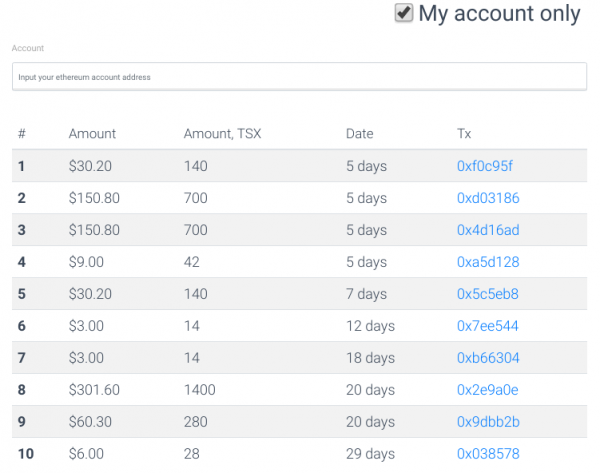 By using this plugin you accept all responsibility for handling the account balances for all your users. Under no circumstances is ethereumico.io or any of its affiliates responsible for any damages incurred by the use of this plugin. Every effort has been made to harden the security of this plugin, but its safe operation depends on your site being secure overall. You, the site administrator, must take all necessary precautions to secure your WordPress installation before you connect it to any live wallets. Enable SSL on your site if you have not already done so. By continuing to use any of the ethereumico.io plugins, you indicate that you have understood and agreed to this disclaimer. The free plugin version is also available: EthereumICO. This version has some limitations but it’s functionality is enough to have a live ICO site in minutes. You still need to purchase the PRO version when your ICO go live because of API rate limits that PRO version can workaround. This plugin is localization ready. Feel free to translate this plugin to your language. Would deserve more design options/styles and let users modify or remove the text that comes with the token buying shortcode. The ETH label on amount selector right isn’t that of good design and coud be part of the field but to be put on its right. Hire us to develop a Crowdsale Contract and a ERC20 Token for you. You can choose from standard options below or contact us for a free consultation to build a completely custom contracts. Cryptocurrency WordPress Plugin can sell any ERC20 token or an Ether from your WooCommerce store for fiat, Bitcoin or virtually any other currency. The Wordpress Ethereum Wallet plugin auto-creates a user wallet upon registration and allows user to send Ether or ERC20/ERC223 tokens from it.